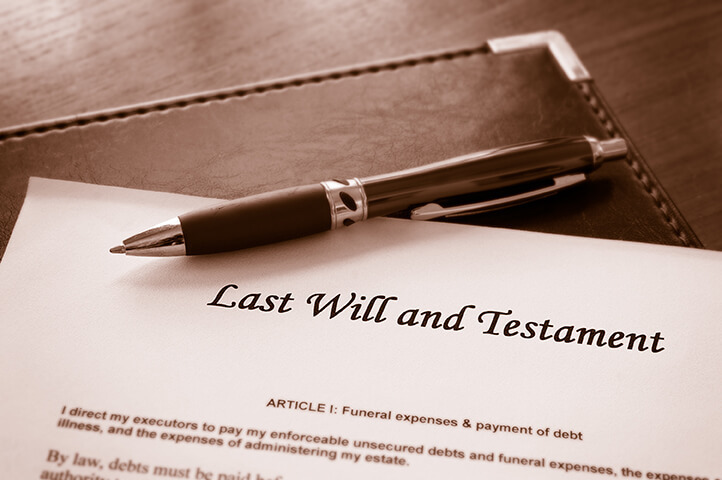 Living Will & Durable Power of Attorney – The Law Office of Kari L. MacDonald, P.A. 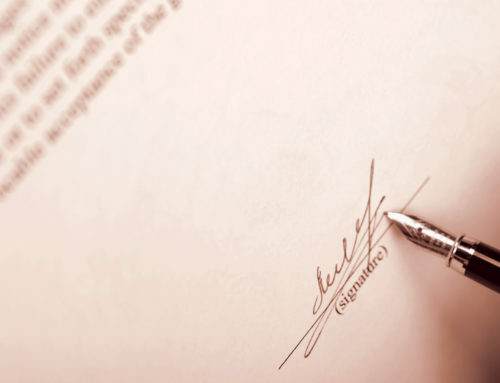 It is always recommended that a person should have a durable power of attorney, trust, health care surrogate or proxy, or other form of pre-need directive. 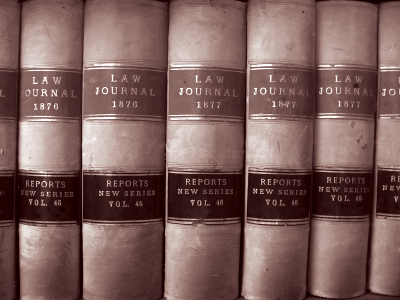 A guardianship may be avoided if a person has prepared one of these documents while he or she has the legal capacity to do so. A durable power of attorney is much less expensive to prepare than the cost of a guardianship proceeding. 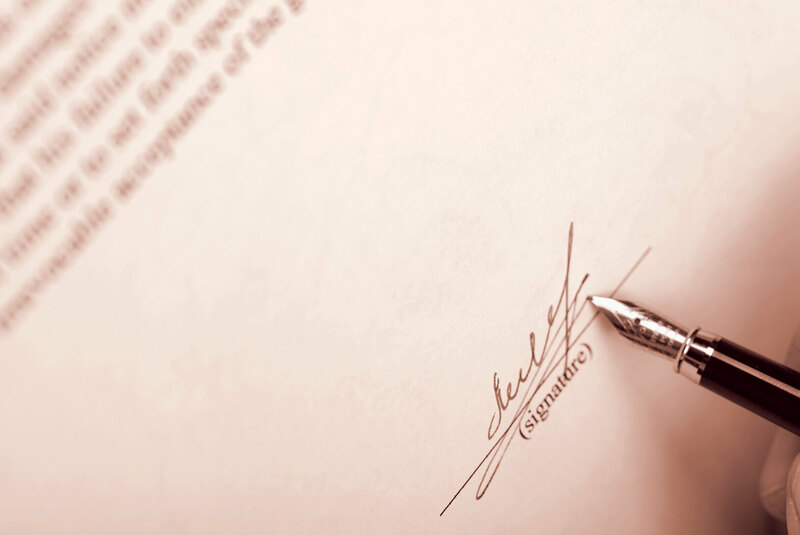 When you designate a durable power of attorney, you name a trusted friend or relative to handle your legal or financial affairs on your behalf if you become incapacitated. With a durable power of attorney in place, your agent may pay your bills, access your bank accounts, file legal actions on your behalf and make decisions about your medical care when you are unable to do so. It will stay in effect until you die or until you revoke it. 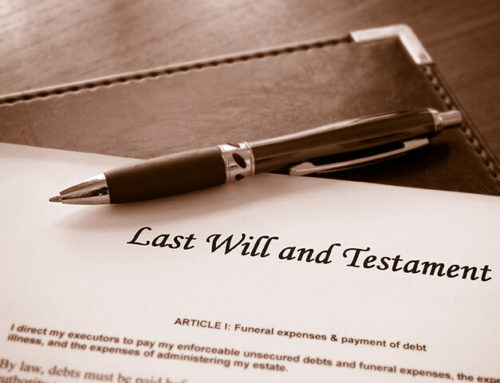 Even if you have assigned an agent with a durable power of attorney, you retain the authority to handle your own affairs as long as you are mentally competent to do so. In addition, the agent cannot make decisions that explicitly go against your stated wishes, even if she sincerely believes doing so would be in your best interest.